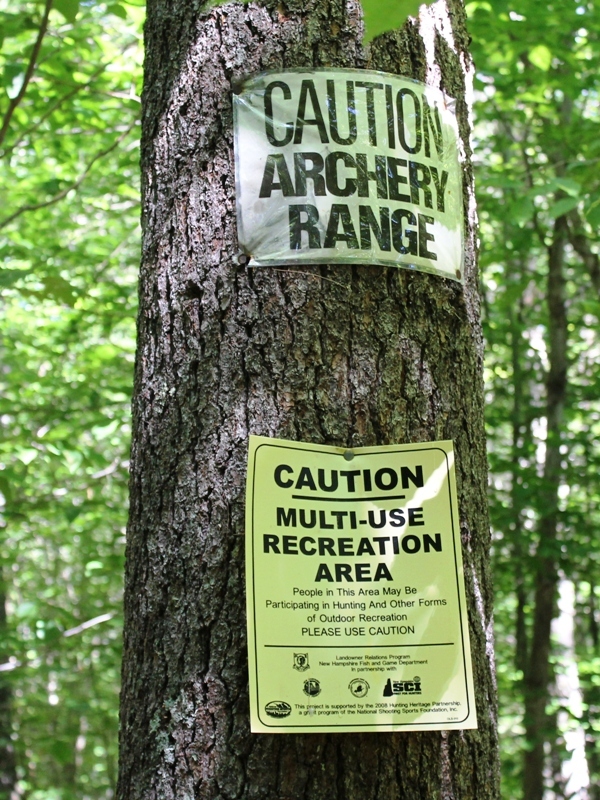 Archery Range - Welcome to the BCSA Website! The Archery Range is CLOSED for the winter! We just got all new 3D Targets! 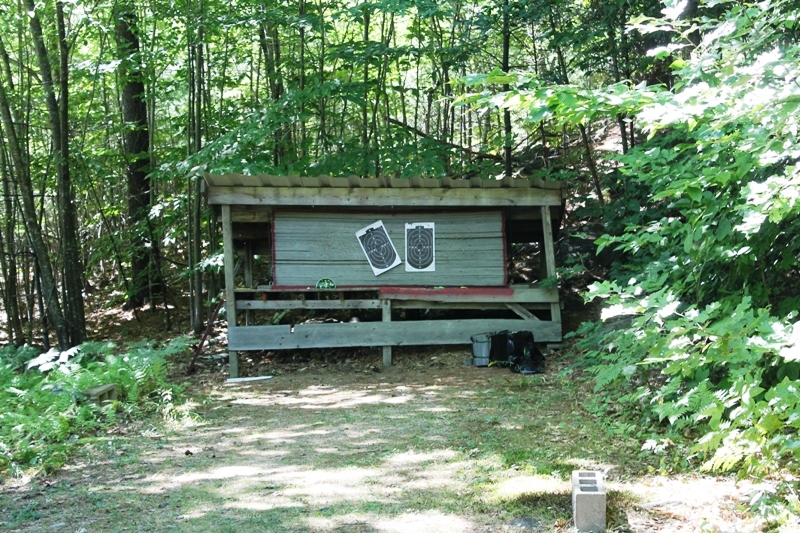 ​Our Archery Range provides a realistic hunting environment with the benefit of traveling from one station to the other, and firing arrows from several different angles.